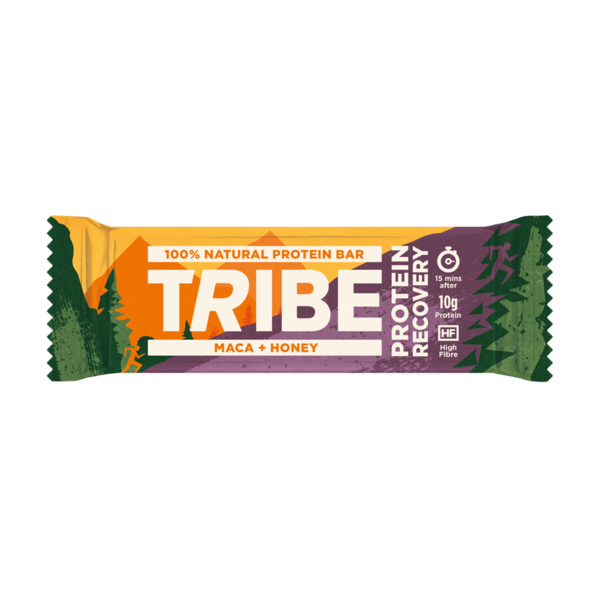 TRIBE Protein Bars are unlike any other protein bar. They're made from real foods: a mix of fruits, nuts, pea + rice protein and nutrient-rich natural ingredients such as maca. Each bar is vegan, 100% natural, provides 20% protein, is gluten, dairy and added sugar free and DELICIOUS. Built for performance.